Today, the number of people, who start their weight loss journey, is constantly increasing. They all want to get healthy, strong, and attractive bodies. 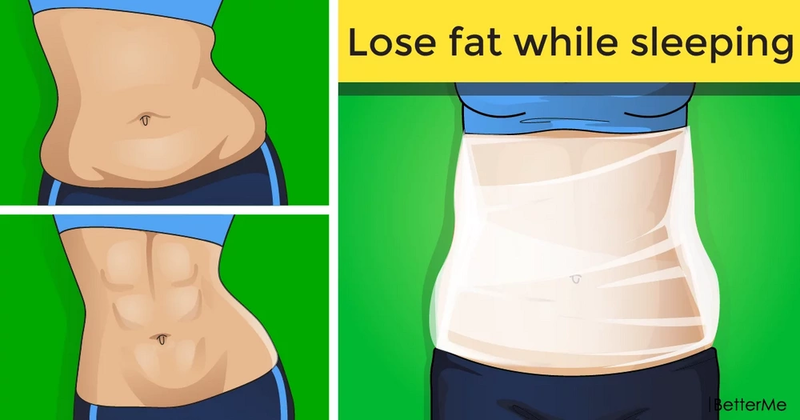 It is not surprising, since in this way they will get rid of a great number of health problems caused by excess weight, and will finally be able to live fully. 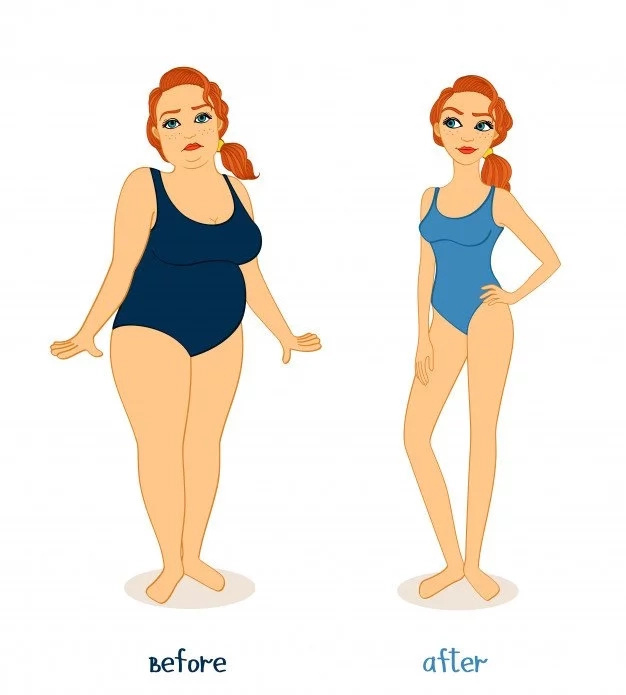 Luckily, there are many methods that can be really helpful for those who have started their fight with excess weight. Healthy diet and physical exercises will definitely help you to melt excess body fat, gain muscle mass, and get a perfectly shaped body. Although these methods are really effective, they are not the only ones. Today, we are going to tell you how to lose fat while sleeping. This trick is extremely simple and doesn’t demand much time, money, and effort. So let’s start. It is an easy and cheap way to get rid of those pesky extra inches. Everything you need is some moisturizer, plastic wrap and bandage wrap. 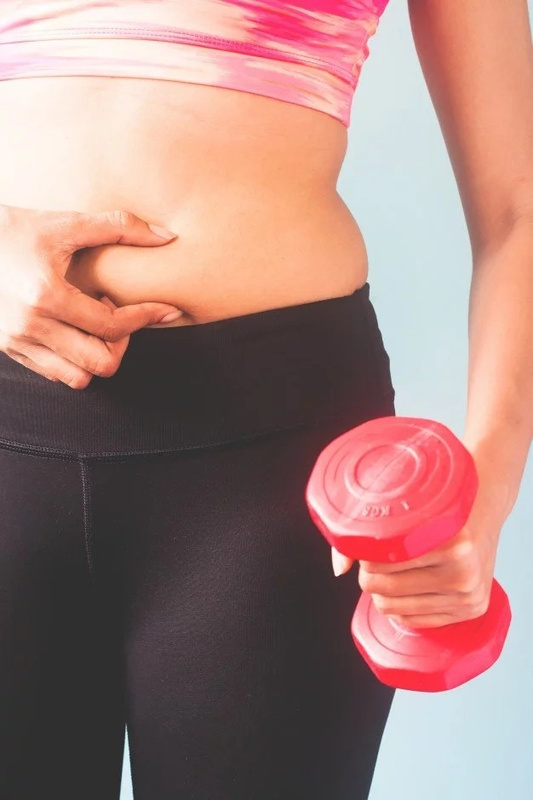 So, to make a body wrap for weight loss you should carefully apply your favorite moisturizer on the problematic area with a thin layer. Then you should wrap it in two layers of foil, but it shouldn’t be too tight. Then cover everything with a bandage wrap. After you have wrapped your problem area, you can go to bed. This method works overnight. When you wake up, you just remove the wraps and go to the shower. As a result, you’ll lose 0.5 inches. The secret of the method is that the combination of the moisturizer and wraps makes your body release more water and promotes sweating. So, as you can see, this method is really simple and effective. You shouldn’t make any special effort. Moreover, the wraps don’t cost a lot. Everything you should do is to wrap yourself in foil and go to bed. So try our method and the results will impress you!